Great Website Marketing Tips You Shouldn’t Go Without! – Infinity Marketing – The Small Business Marketing Specialists! 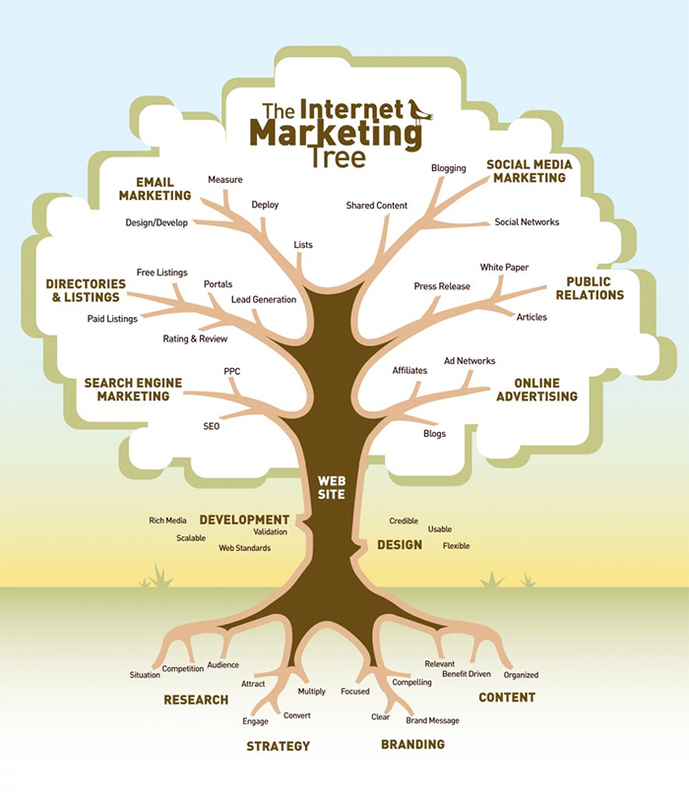 Great Website Marketing Tips You Shouldn’t Go Without! Today’s blog comes fromÂ Michael Fleischner, and he is giving you some great information for marketing your website! Â Internet marketing and sales can be great, but only if you do the right things to make it work to it’s highest potential! Â So we present to you this blog to give you every opportunity to have the very best! Internet Promotion can be a great way to earn a substantial income. But unless you know how to be successful at web marketing, you may be missing out on an even bigger income. What you are going to read in the following article will help you have a successful career in the affiliate marketing field. In any internet promotion plan it is important not to push sales on potential customers before they are ready to buy. Selling is not unlike seduction-the goal is to make the customer want to buy of his or her own free will. A sales website should focus on providing seductive information. The option to purchase should always be present but it should always be unobtrusive. If you are trying to build interest in your online site through your blog, make sure to read the sites of other bloggers. Other blogs will be a great source of inspiration for future posts, as you will be able to see what topics are drawing readers to other blogs and which topics are duds. Image is everything. When selling something, your photographs need to be of professional quality. No matter how great your product is, people will not be interested if you have amateur-looking photographs. Remember that when shopping online, a person can only go by the picture as a representation of the product, so it needs to be top quality. Although you’ve probably read countless tips about title tags and how they relate to Internet promotion, you should also know that these tags will need to be refreshed from time to time. The words and phrases people search change like the weather, so always remember to refresh your title tags every so often. Successful web marketing isn’t just about keeping up with the competition ” it’s about outshining them. In order to do this, you have to be aware of what they are doing. Check out their website designs and product prices. Read their sales copy to determine its quality and keyword content. Do their sites take a long time to load? Are they consistently offering new services? What kind of external links are they employing? The more you learn, the better prepared you are to use that information to your advantage. Updating content frequently is one of the best things you can do to capture the attention of the search engines. When customers are handed out of date information, they typically assume that the site is not viable or doing well. They will not waste their time on sites like this. A website that is regularly updated and working well encourages visitors. As was stated in the beginning of the article, a person can earn a large income by web marketing. In order to make the most possible money, you have to know the ins and out of website marketing. Use the advice that was provided to you in the above article, and you will be astounded by the money you can make. Marketing Blog founder and top-selling author Michael Fleischner has been featured onÂ The TODAY Show, ABC World News, and Bloomerg Radio.